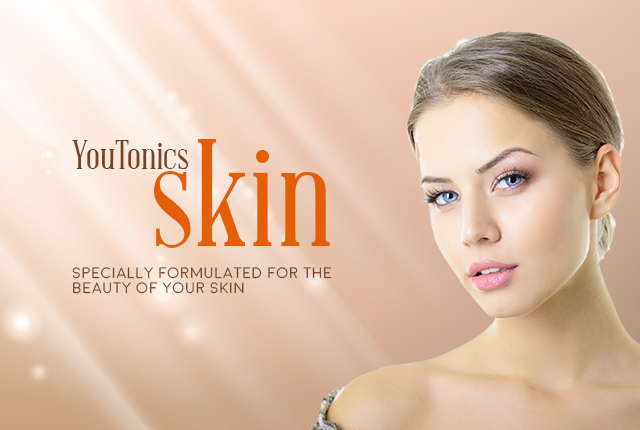 YouTonics Skin is a perfect product to keep skin fresh and healthy. Skin is the largest organ of the body and it is meant for not only keeping your body protected from germs and infectious agents but also it is a reflection of your personality. Obviously, a healthy and a beautiful skin boosts your confidence and distinguish you from others. Fresh and healthy skin is also an indicator of good mental and physical health. Proper sleep, healthy diet, drinking plenty of water are key to make skin healthy and joyful. However, the use of skin care and anti-aging products have huge importance for the skin and their benefits for the skin cannot be neglected. YouTonics Skin is a collagen drink which is taken orally because the collagen molecules in topical form are very big, so it’s hard to be absorbed through the epidermis. YouTonics skin is a combination of vitamins, collagens and protein concentrate which are intended to improve the health and look of the skin. It benefits the skin in three ways process by reducing the skin aging causing enzymes, promoting collagen production and providing a rich source of antioxidant vitamins that will not only repair the damaged skin cells but also make the overall skin more glowing and refreshed. It contains the right proportion of vitamins, collagens and fast acting liquid delivery system to ensure the accurate availability of these ingredients to your skin. How YouTonics skin combats skin aging? YouTonics skin reverses the aging process by reducing hyaluronidase enzyme. This enzyme is responsible for breaking the skin cells and cause the aging. This enzyme is normally present inside the body and it causes the aging effects over time. How YouTonics skin promotes collagen production? No doubt, YouTonics is the best collagen drink in the market. 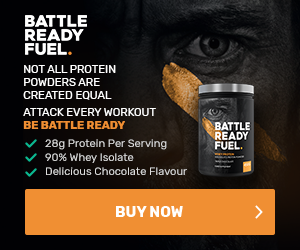 It is created by a well known UK health supplement super store called Bauer Nutrition. Collagen is actually a protein present in all body organs and tissues including the skin and it is responsible for maintaining the body’s structure. Naturally collagen production declines with age and unfortunately, it is an unavoidable part of the aging process. However, there are certainly other factors that cause the decline in collagen production including exposure to UV light, smoking, alcohol, and bad nutrition. YouTonics skin enriched with hydrolyzed collagen protein and contains 10 grams of collagen in every 30ml serving, which will hence maintain required collagen levels in the body recovering the deteriorating collagen inside. 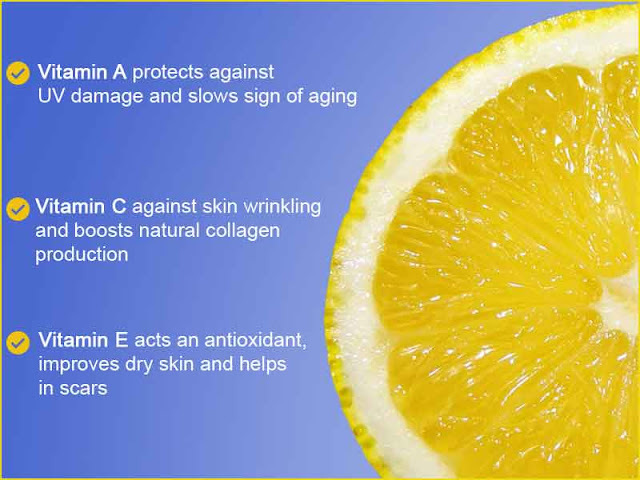 Vitamins are very important for our body as they have a role in the beauty of body and skin. With their antioxidant properties, these vitamins protect cells from damage and exhibit a major role in maintaining a clean and soft healthy skin. Vitamin A & C fades away tiredness and dryness from the skin. Their deficiency causes dryness, blackheads and wrinkles in the skin. They are very effective in fighting against dullness, wrinkles and aging process. Vitamin E provides immunity against UV light and regulates the retinol level which is essential for healthy skin. YouTonics skin is enriched with all these vitamins and helps in boosting natural collagen production and speeding up your skin’s repair rate. These vitamins are also crucial to your hair, nails, gums, and eyes. Any Side effects of YouTonics skin? We are glad to say that there are no side effects of YouTonics skin been reported so far. It is enriched with all natural ingrediants. However, if you are allergic to any of its ingredients or you have other health issues then you should consult your doctor before using this product. Buy it with confidence because you are getting 60 days money back guarantee with free shipping worldwide.